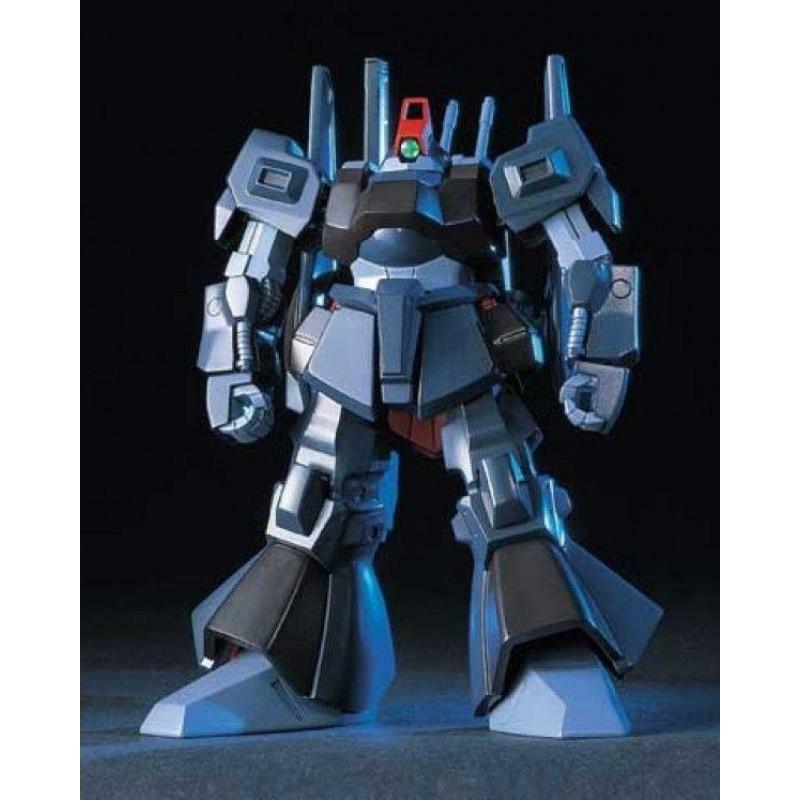 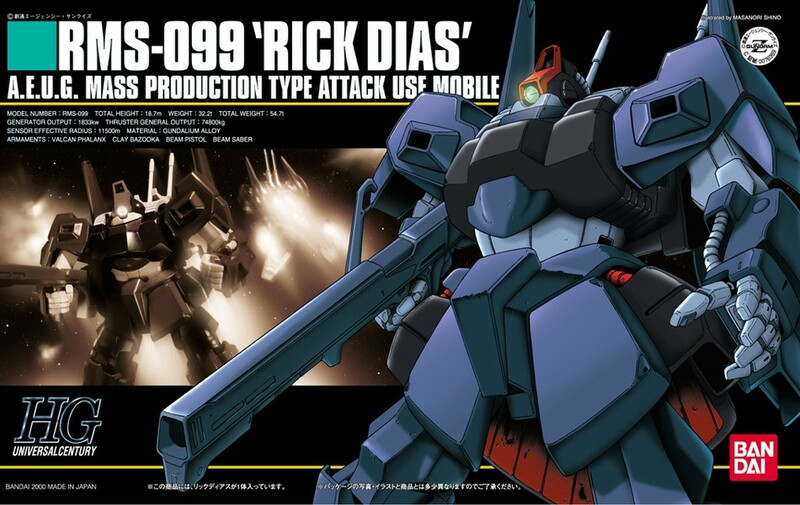 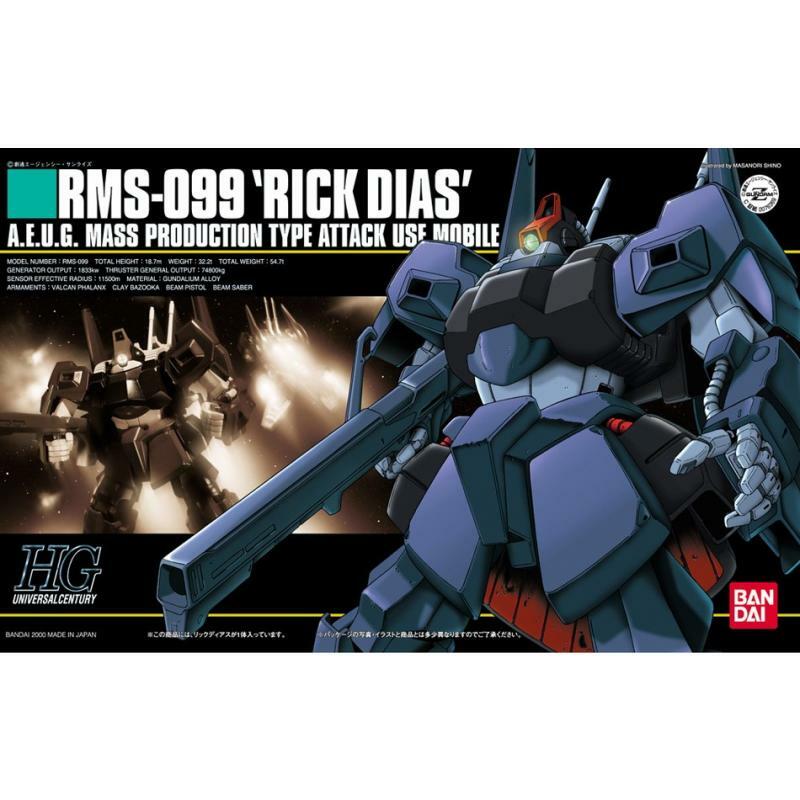 Along with the Hyaku-Shiki (Type 100), the Rick Dias is one of the most popular mecha from Zeta Gundam as it was designed by Mamoru Nagano of L-Gaim and Five Star Stories fame. 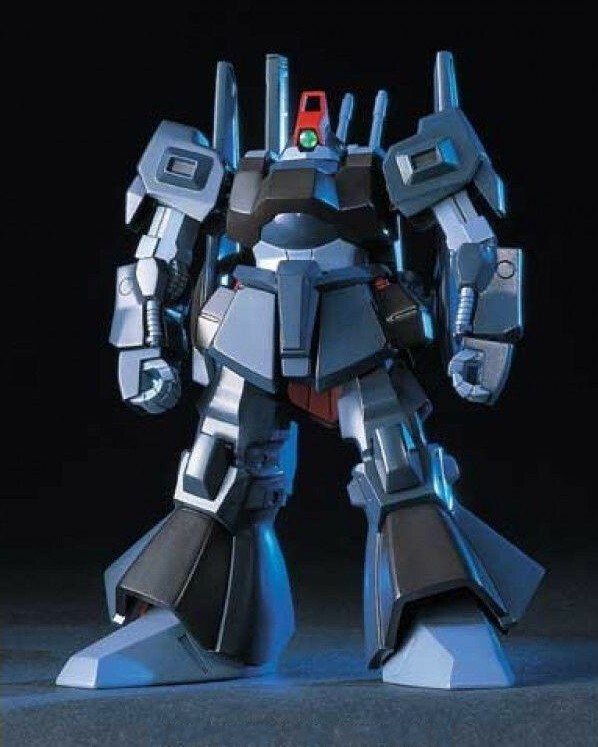 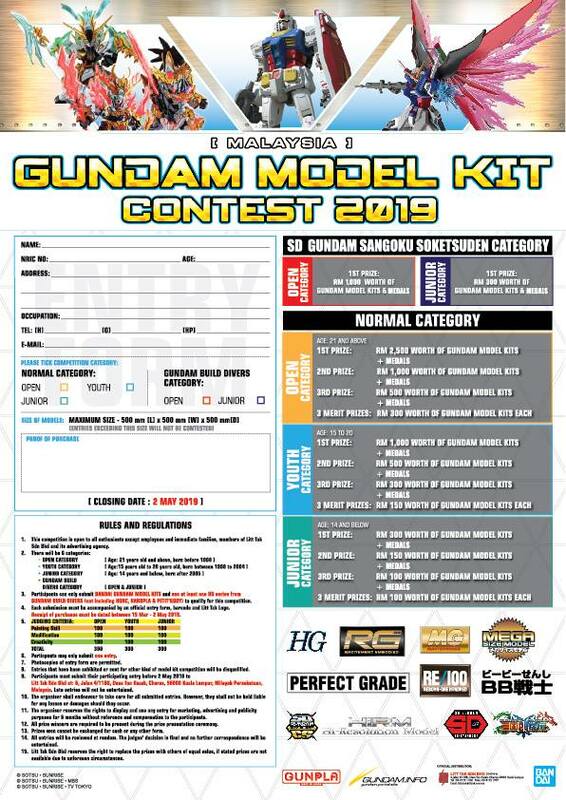 This new kit does it justice, featuring overall slimmer, sharper proportions than the chunky High Complete Model or 1/100 kit of many years ago. 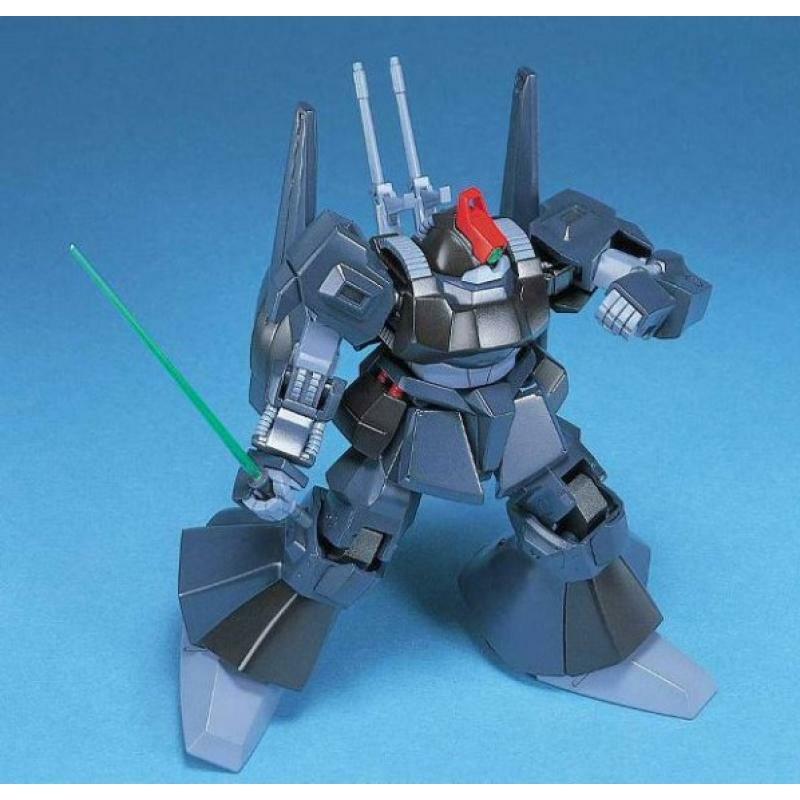 As usual for kits in the High Grade series, it's molded in color, features snap assembly, and has poly-caps for all the moving joints.